Offer valid for fully remodeled sunroom. One offer per household. Offer valid for fully remodeled kitchen. One offer per household. 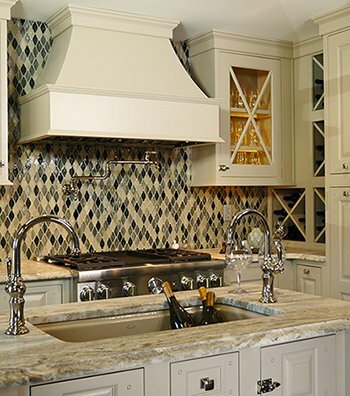 For over 50 years and three generations, Hatchett Design Remodel remains a family owned and operated business privileged to serve Hampton Roads home owners for all their remodeling needs from design through construction. 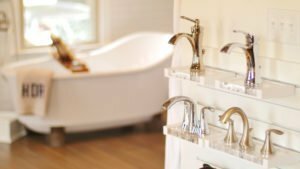 Hatchett provides Kitchen Remodeling, Bath Remodeling, Additions, Sunrooms, Vinyl Siding, Replacement Windows, Doors, and Home Remodeling and Construction. 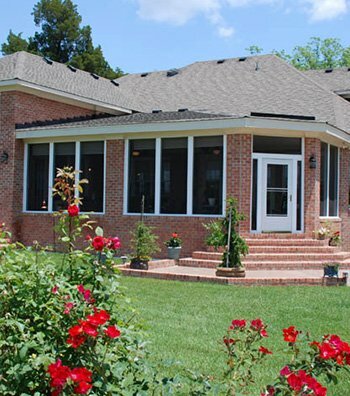 We are the premiere remodeling company in the Hampton Roads area, including both Peninsula and Southside. Our showroom speaks for itself! Visit either of our locations in Virginia Beach or Newport News for a free consultation. Remember – it costs nothing to ask! With showrooms available in both Newport News and Virginia Beach, homeowners need not travel far to gain ideas and inspiration for their next home project or remodel. 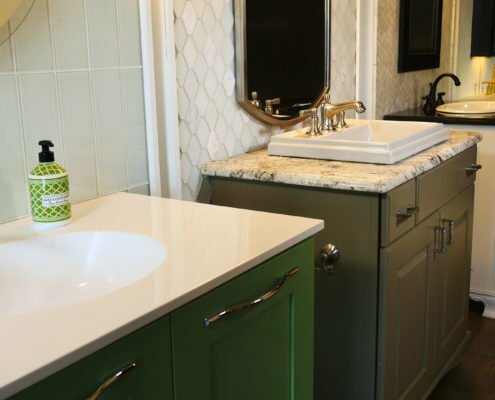 Each location houses hundreds of samples including cabinetry, countertops, tile, flooring, fixtures and hardware that allow homeowners to both see and touch the materials before making their final selections. Materials range from value products to special order and custom items. 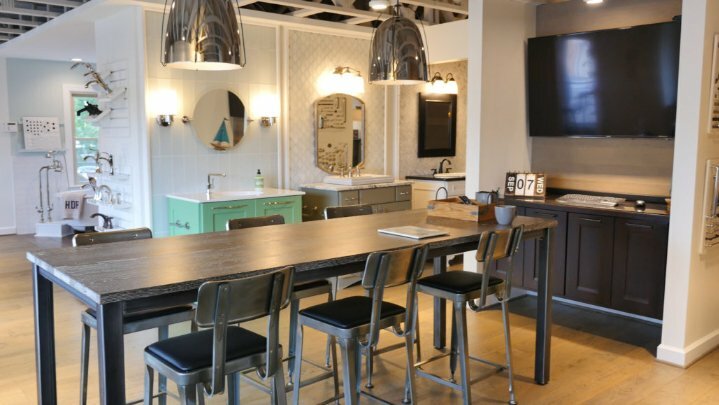 With their in-depth knowledge of interior design, remodeling materials, the building process, and planning within a budget – our Showroom Consultants are uniquely qualified to offer the best expertise for your design project or renovation. Visit one of our locations today! Both showrooms are open Monday – Friday from 10am – 5pm. Hatchett’s Remodeling Consultants visit and review the space to be remodeled, then discuss your desires and expectations for your new space. During the Design stage, the homeowner will visit one of our Hatchett Showrooms to review the design plan, and select the products and materials for their renovation. Hatchett’s Designers visit and review the space to be remodeled, then discuss your desires and expectations for your new space. 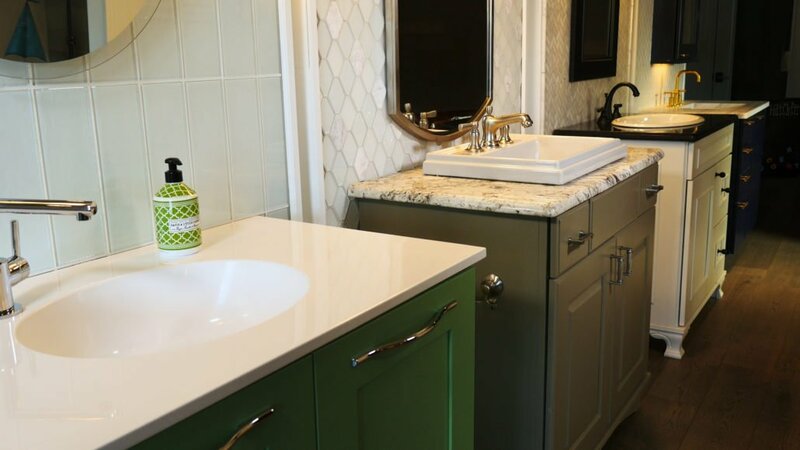 Hatchett Design Remodel takes every step necessary to streamline the final stage of construction – from daily communication to daily clean-up.